Mexico’s peso currency has rebounded substantially from records lows against the U.S. dollar last January. Reuters reports the peso reached an almost 10-month high on Friday June 9, and data on derivatives market bets showed investors have taken the most optimistic view on the currency in four years. The Mexican currency clawed its way back to levels last seen before the election of Donald Trump as U.S. president as higher oil prices helped lift emerging market currencies. The peso firmed to 18.1125 pesos per dollar, its best level since Aug. 18, but then pulled back a bit to trade around 18.17 per dollar, about 0.1 percent stronger on the day. 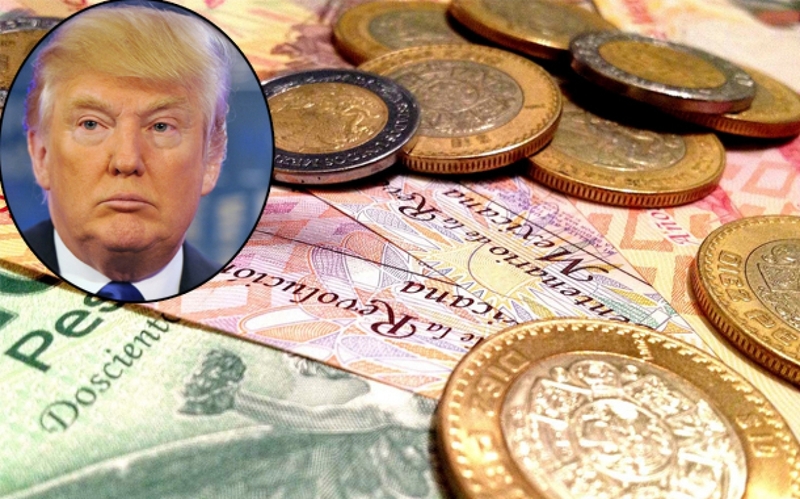 Trump’s election victory drove the currency to a record low on fears he would rip up a trade deal with Mexico. 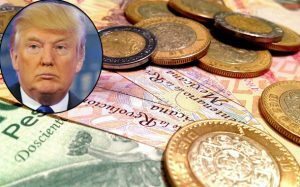 But the peso has bounced back and it has been the best-performing major currency this year, up more than 14 percent against the dollar, as the Trump administration moved toward talks to renegotiate the North American Free Trade Agreement. “The peso has more room to appreciate,” said Marco Oviedo, an economist at Barclays in Mexico City, citing fewer clouds over the NAFTA deal, as well as less concern about Mexico’s political landscape combined with bets on higher interest rates. The peso gained ground last week after data on Thursday showed a jump in inflation to an eight-year high that backed expectations of more central bank interest rate hikes. Higher interest rates lift the appeal of the peso to foreign investors.